What are vitamins good for? A lot of things, actually. Our bodies use many different types of vitamins to help us maintain healthy eyesight, strong immune function and overall good health. Having a vitamin deficiency can lead to all sorts of different problems, ranging from minor ailments to death. But not all vitamins are created equal. When you go to your local vitamin store or visit the vitamin section of the supermarket, there are so many choices it’s hard to even know where to start. For example, if you’re looking for a vitamin C supplement, you might find a dozen different types of vitamin C formulas to choose from. How do you decide? There are a lot of myths in the world of natural remedies. And no myth is more debated than the question if a supplement is natural or synthetic. This problem stems from the fact that a vitamin can be called “natural” with as little as 5% of the supplement being derived from natural sources (this is from the Food and Drug Administration). The result is that despite what the bottle label says, you’re still consuming up to 95% synthetic chemicals that are included in the supplement. What’s the problem with a synthetic vitamin? Vitamin C is Vitamin C (for example), regardless of the source, right? Wrong. 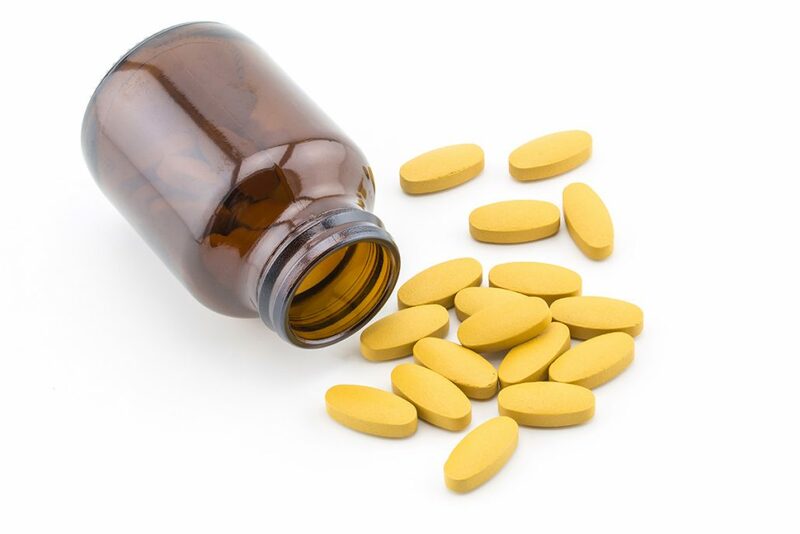 The body can tell the difference between natural and synthetic vitamins. This can be seen in how the body absorbs the vitamin. For example, synthetic fat soluble vitamins can build up in the fat tissue, increasing your risk of toxicity. These supplements are highly concentrated, meaning your body is getting much, much more of the vitamin than you’d get through natural sources, like from your food. This means you might have the opposite problem of toxicity – your body might expel too much of the good stuff, making the vitamin supplement worthless. In other words, you just wasted your money. Why are synthetic supplements produced? A lot of nutrition companies manufacture synthetic vitamins for one simple reason: it saves them money. And with such relaxed requirements to use the “natural” label, companies are going to take advantage of that to improve their bottom line. This is where Sir Jason Winters supplements stand out from the competition. Our herbal teas and supplements are manufactured using natural sources, allowing the body to absorb them more efficiently and safely than their synthetic counterparts. Want to try this healing and nourishing tea for your health? You can order it on our online store! basis, this website is really pleasant and the users are in fact sharing fastidious thoughts.